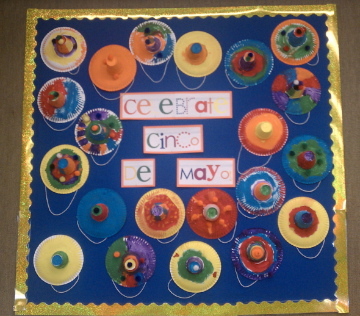 My students made sombreros for our classroom bulletin board. 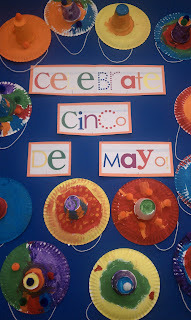 They enjoyed learning about cinco de mayo. We also read some stories to learn more about this special day! ok... those sombreros are so cute! love it!